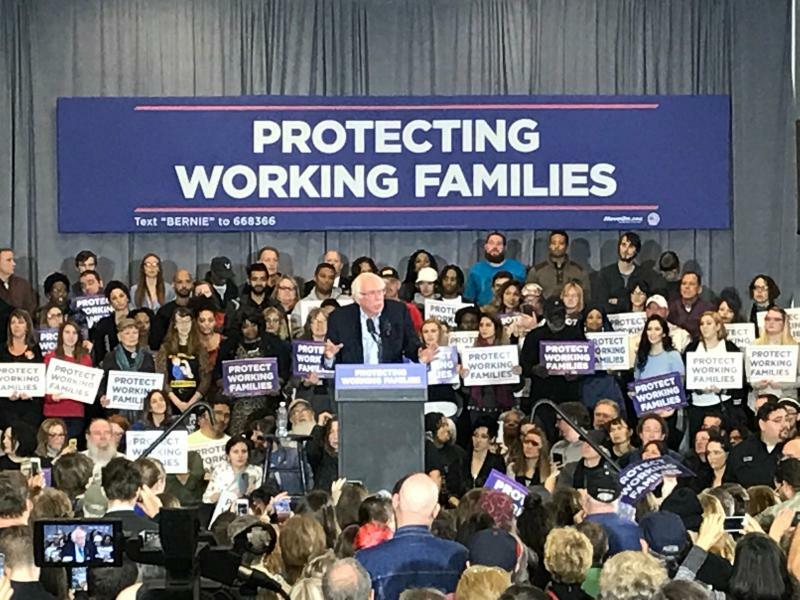 Vermont U.S. Sen. Bernie Sanders made two stops in Ohio over the weekend as part of his "Protecting Working Families Tour" to condemn the GOP tax plan that passed the Senate early Saturday morning. Former Ohio Sen. Nina Turner addressed a crowd in downtown Akron Saturday night before Bernie Sanders took the stage. 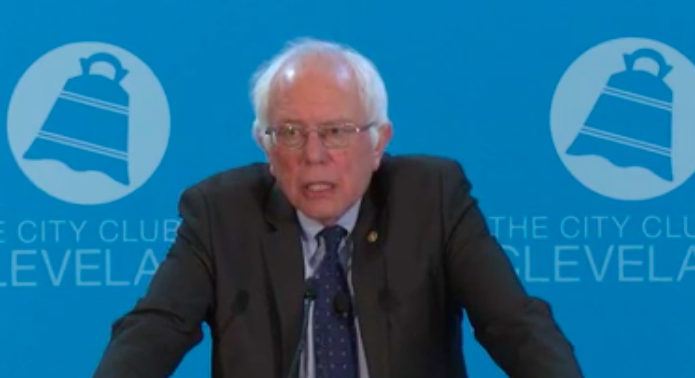 That followed another joint appearance in Dayton and a livestream address by Sanders to a crowd in Louisville, Ky.
Ohio Gov. 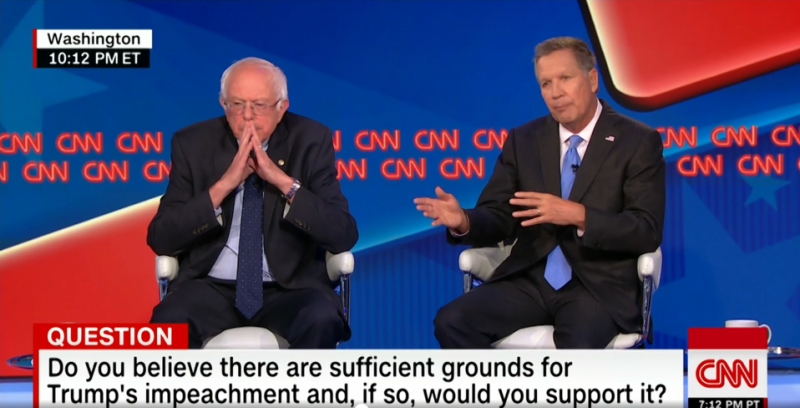 John Kasich and Vermont Sen. Bernie Sanders discussed the concerns swirling around the Trump Administration last night at a CNN town hall. Kasich and Sanders addressed the dismissal of FBI Director James Comey, the Russian hacking scandal and how President Donald Trump revealed classified information to a Russian foreign minister in a meeting last week. I don't think we're there. I don't think that we know exactly what happened. The Russian investigation is very, very important. U.S. Senator Bernie Sanders criticized the Trump administration in a speech Monday hosted by the Cleveland City Club. 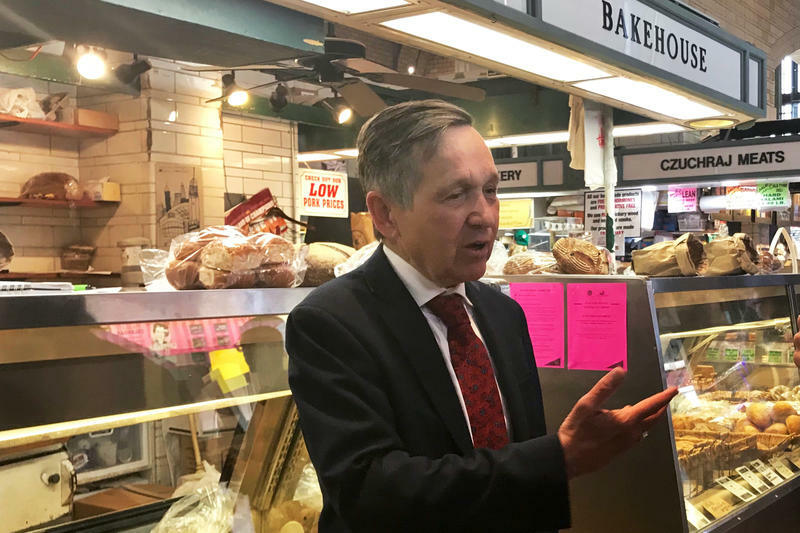 The former Democratic presidential candidate was also asked to weigh in on a local issue: the deal to fund Quicken Loans Arena renovations with admissions taxes and other public money. The looming presidential inauguration of Donald Trump has sparked rallies and demonstrations around the country. In Ohio, progressive groups are starting their advocacy to save government programs such as Obamacare and Social Security.